 The Young Episcopal Adult Hub is a network of young adults throughout the Episcopal Diocese of North Carolina. This site is home to the Raleigh Episcopal Campus Ministry Hub Group, where the YEAH network originated. Most Hub Groups are created by young adults for young adults, to provide spiritual enrichment at times and in places that work for folks, like you, with complicated schedules. Whether you want to create a Hub Group or join an existing one, we're glad that you're here, and we hope you find community. Download our smartphone app and stay up-to-date on what's happening.